Getting to know Malyn Velasco. I started my career as a Real Estate Broker in the Philippines. Twelve years later, my family and I immigrated to US in 2001. I worked as a Business Office Manager at Orange County, but my passion in Real Estate did not leave my blood, I came back to become a Realtor in 2005. Success in Real Estate is not only finding a dream home for my buyers, or selling my client's home quickly for top dollar value, but it is by being their realtor that passes the legacy on to the next generation. The reason why I work hard with clients is because I take time to empathize, understand their needs, lifestyles and wants. I am a Real Estate Professional who has experience, knowledge and tenacity to get the job done. My goal is to earn your trust, smile and handshake for the job well done at the end of every sale. I have a proven system in place to guide you through the home buying and selling process, and to keep you informed about Real Estate market trends and opportunities. I work to ensure the entire process is smooth and stress free. I am here to help you fulfill your dreams and achieve your plans. I am excited to work with you and be included in my real estate success. What Malyn's Clients are Saying. My house was listed by another agent for six months and got expired. Malyn Velasco contacted me and walked me through the process on how to get my home sold. I have listened to her advice and put my home back to the market. Malyn sold it in 20 days. If you want to have your home sold quickly, call Malyn Velasco, I highly recommend her. Malyn is very knowledgeable in her craft, she was really very helpful in guiding us from the time we we choose our house until it closes. She is very patient and always has a ready smile even after the third house she was showing for the day. I am highly recommending her to any new homebuyer because she is transparent in all dealings with us. 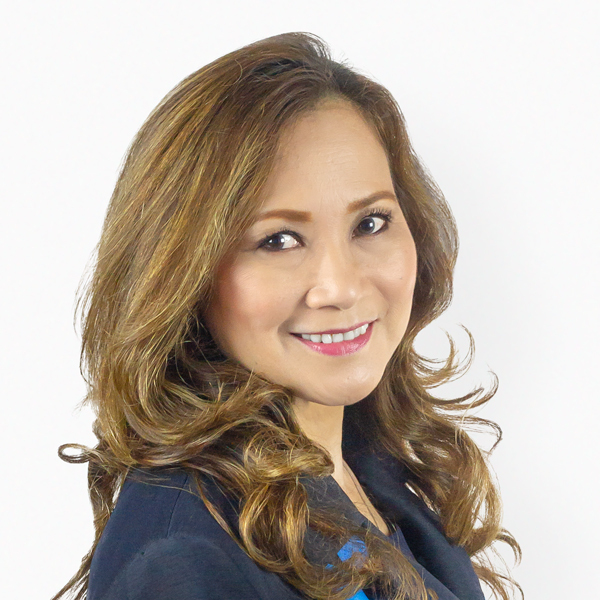 Our experience with our realtor Malyn Velasco when we were selling our property in Norwalk, CA last December 2017 was something anyone would wish for. The relationship was more than professional but personal. The level of trust is more than expected and the professionalism demonstrated is above excellence. Malyn Velasco is very straightforward yet so sincere. She is very thorough yet so trustworthy. She is so efficient and yet so easy. My wife and I felt so comfortable working with her and we do hope to work with her again in the future. We were able to sell our property and very happy with the results. We met our objectives and enjoyed the friendship. A Selection of Malyn's Recent Sales.